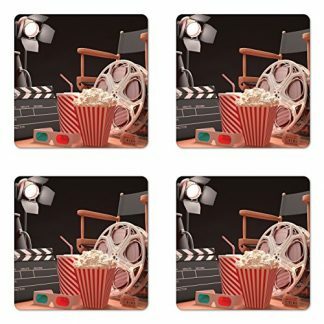 Want to help a friend put up a Hollywood-themed room or apartment? 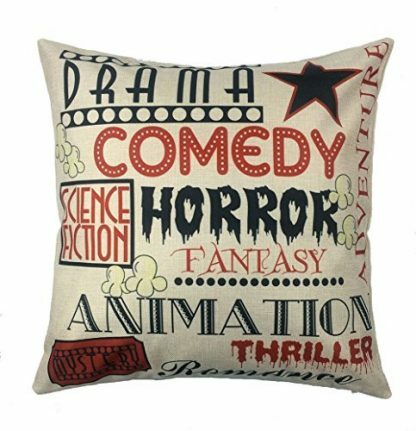 This cinema-themed pillow case set might just be what they need! 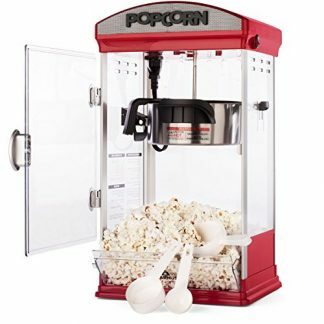 It has 4 unique designs which represent old school cinema aesthetic – such as a clapboard, movie tickets, and a countdown timer. Fabric is made from 100% cotton material to ensure maximum comfort and use. 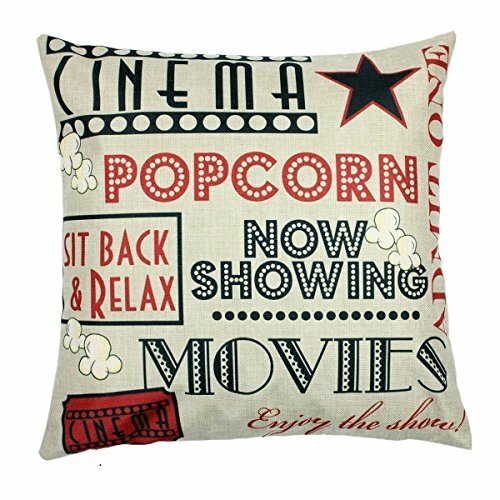 Surprise a friend with this vintage cinema-themed throw pillows that are not just comfortable, but great enough to add some aesthetic to any room. Need to come up with a classic Hollywood-themed lounge? Want to add a touch of classic cinema vintage to a room? Or do you want to decorate a personal theater at home? 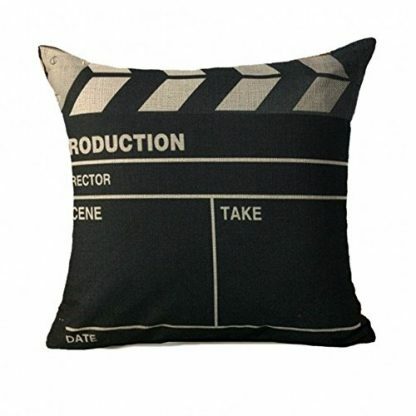 This 4-set throw pillow is the perfect addition. 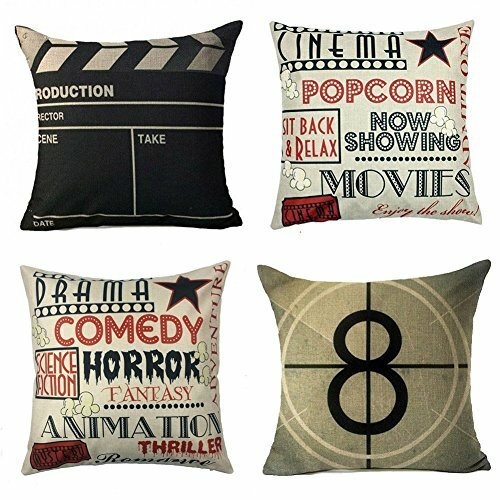 Your mother and sister will love this 4-set throw pillow – especially if they are movie lovers! 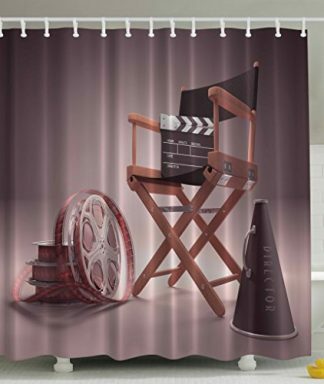 Friends and family members who like classic Hollywood aesthetic will certainly appreciate this too. It is a universal gift that can be given during any occasion. Whether that be on birthdays, special anniversaries, house warming celebrations, the Holidays, or Mother’s Day! Made from 100% grade A cotton blend linen material. Natural and environmentally-friendly. Set contains 4 throw pillows with classic, vintage Cinema and Hollywood aesthetic. Zippers are used to open or close the pillow cover. Designs are only imprinted on the front side. Safe for washing machine use. 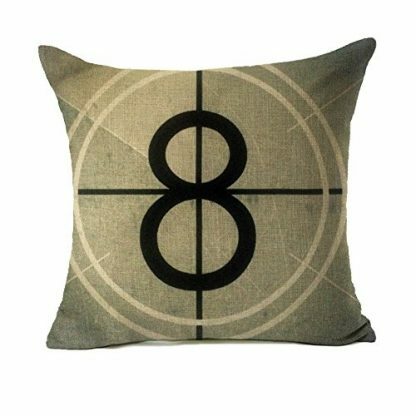 This pillow set is perfect on the couch, or as an accent on coffee tables, desks and shelves. It adds a classic and elegant touch to a room, and provides comfort to guests and family members as well! The cushions are also safe for washing machine use, thus cleaning the covers from time to time is safe and hassle-free. Covers are also removable via a zipper. When you need to wash or clean the covers only, you can replace it with another cover for the meantime – as long as the dimensions fit. It’s comfortable, stylish, and easy to clean up! These throw pillows can stay at your home forever and share memorable moments with the whole family! It also provides comfort whenever friends get together for a slumber party and movie marathon at home.